Victoria’s Academy is proud to provide an education that allows you to become a cosmetologist with the skills to see, think and create. 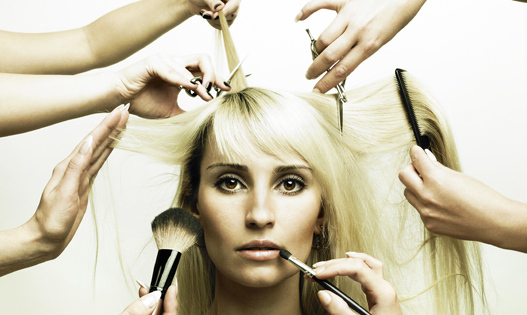 Cosmetology professionals use their creativity, personality and sense of style to connect with clients and help them to confidant about the way they look. If you’re a style-savvy, social person interested in hair, make-up, nails and other beauty services, you owe it to yourself to consider a future in cosmetology. Our Pivot Point retrospective books follow Pivot Point through 50 years of fashion and beauty trends and launches us into the future. The Cosmetology Program starts the first Wednesday of Every Odd Month, January, March, May, July, September, and November.